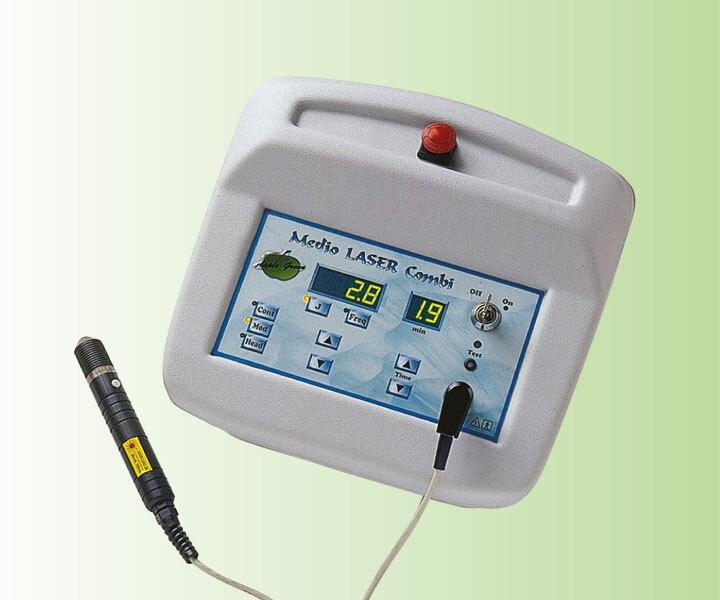 The Medio LASER combi device is a universal biostimulative laser that can perform continuous or pulsed laser therapy. The continuous regime is suitable for superficial illnesses while the pulsed regime is used for illnesses that manifest in deeper tissue. The laser biostimulates cells. Stimulation intensity, dosage and total time are directly related. Therapy can be performed with different probes or with the shower. 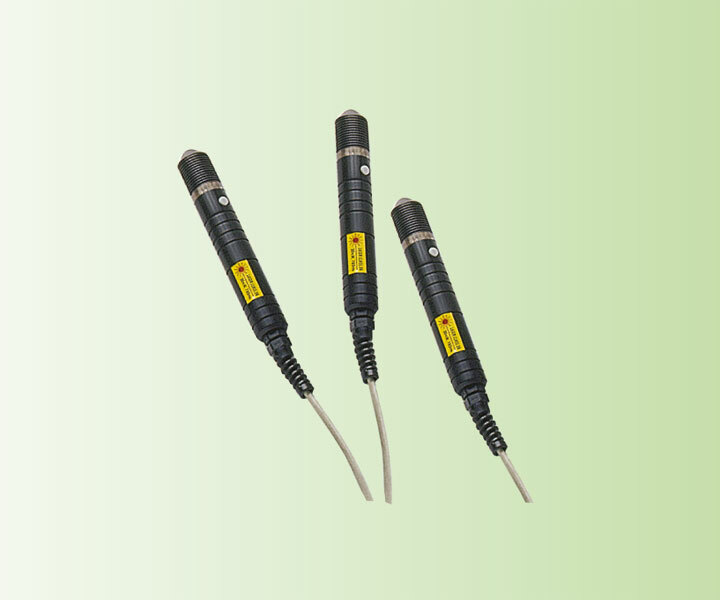 One pulsed probe and several types of continuous laser probes with different wavelengths and output power are available. Higher probe power allows faster therapy and treatment of deeper tissues. Has a wavelength of 904 nm. The carrier frequency of the pulsed light is 6400 Hz. It is modulated into trains of different frequencies (1 to 3200 Hz) that the user can set manually. Maximum peak power is 20 W while average output power is 20 mW. 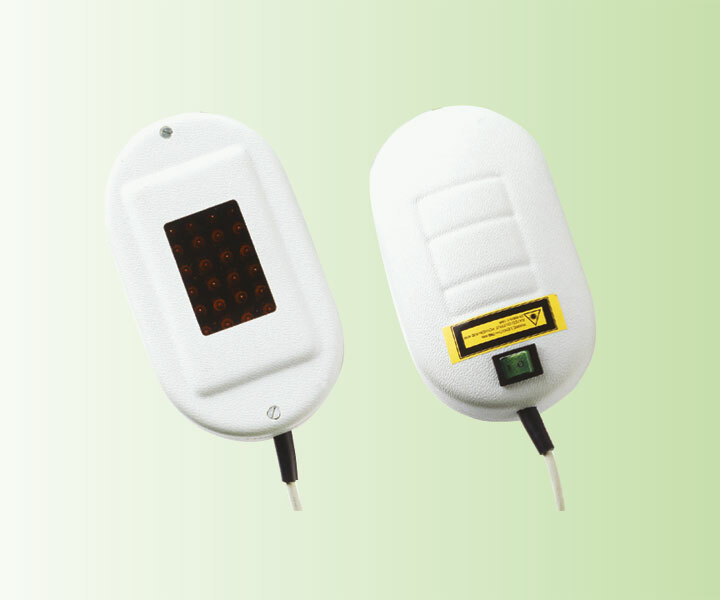 Due to its high peak power, the pulsed diode is used to treat deeper tissues. Suitable for therapy of larger areas where contact with the skin is permitted and/or desired.